The 2018 Air Race Classic is in the history books as one of the most difficult races due to weather. A huge low-pressure area parked itself in the Midwest, blocking the racers from flying legs three through eight under visual flight rules (VFR) conditions. 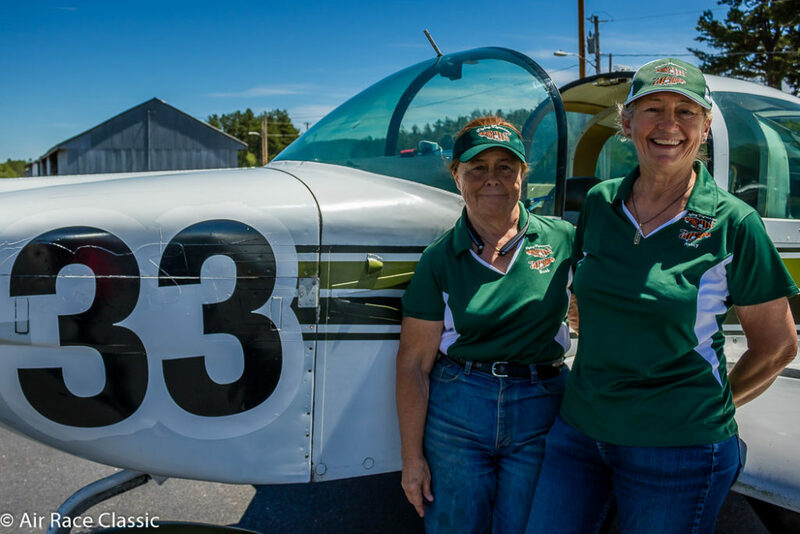 Physics alumnae Barbara Filkins ’75 and Nancy Smith ’76 (aka The Flying Tigresses) used a combination of skills and experience to navigate the course and complete the race. “We flew a clean race,” says Filkins. 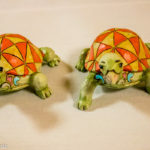 The judges complimented their prowess and awarded them the SOS Claude Glasson “Turtle” Award (lowest score with no penalties). The Flying Tigresses prefer to focus on the “no penalties” rather than the “slow” part of the award.